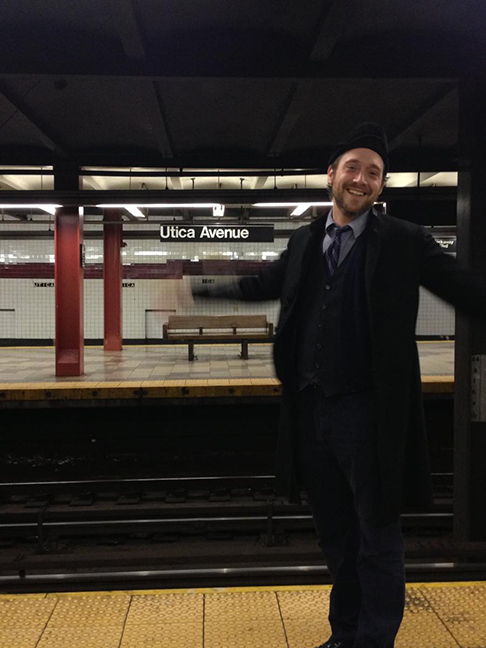 Patrick Scanlon studies composition at Columbia University’s Teachers College, and teaches writing and literature at Borough of Manhattan Community College. He received an MFA in Writing and Poetics from Naropa University’s Jack Kerouac School in Boulder CO and a MST in English Education from Le Moyne College in Syracuse NY. His work—poetry/performance/video—considers the manner in which grammar can determine one’s attention. In order to study and address the habits of attention implied by various syntactical situations, Scanlon attempts to follow closely the event of interruption. As a break in attention, interruption does, but can it also say? Might it, with particularly personal reverberations, reveal not only the ways that our attention has already been set, the conceptual smoothness that creates boundaries, fields of perception, and limits according to our linguistic expression, but also return us to the generosity and vigor inherent to embodied experience? Patrick Scanlon is a contributor to Nerve Lantern issue 1.